We updated the PIT Fitness app to add a bookmark feature so it opens back up to where you left off. 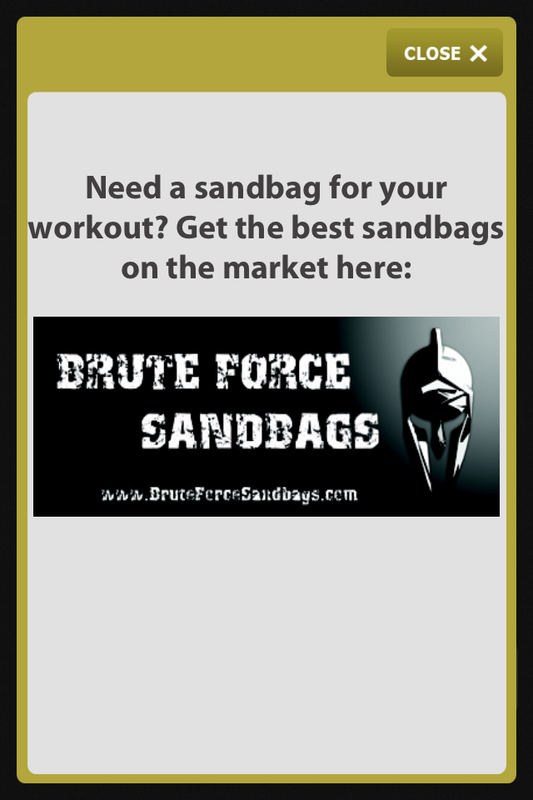 We also added a link to Brute Force Training‘s website so you know where to get the best sandbags for your workout. Check it out!